Jason Momoa’s role in Batman V Superman: Dawn of Justice ended up being very minor with the actor not even getting any lines in the movie. 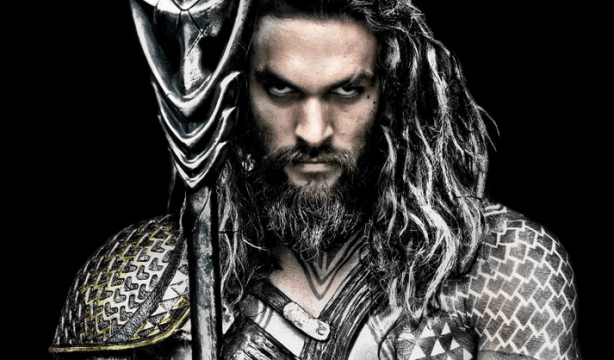 However, the Game of Thrones alum is set to make his presence felt in Justice League next year before Aquaman gets his own solo movie in 2018. Having made such a large commitment to the DC Films Universe, you could appreciate why Momoa might feel worried about being part of this world after the backlash aimed at Batman V Superman: Dawn of Justice. The actor isn’t in the least bit bothered by that though and makes it clear here why those reviews aren’t getting to the King of Atlantis. Unfortunately for Momoa, his scene in Batman V Superman: Dawn of Justice was also widely criticized, as you could clearly tell that he was holding his breath in those underwater scenes. Of course, that doesn’t reflect on how good his performance is going to end up being in Justice League, and it’s definitely reassuring to hear him speak so passionately about being part of this world.